Welcome back to the third lesson in my seven part series on the 7 advanced gnosis food combinations to help pregnant women get all of their nutrition from eating real food, opposed to relying on the sometimes false promises we are advertised to believe that come from a synthetic supplement. Today's concept is: "PMS Detox Snacks." 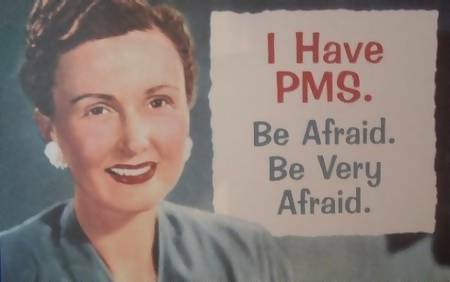 Moodiness, bloating, swollen breasts, fatigue, and sometimes even cramping before your period... sound like you? The good news is that you can overcome premenstrual syndrome and other emotional imbalances with some simple food combinations believe it or not. The root of this problem is caused by: hormonal imbalances, low blood sugar, poor liver detoxification, and an imbalance of nutrients. 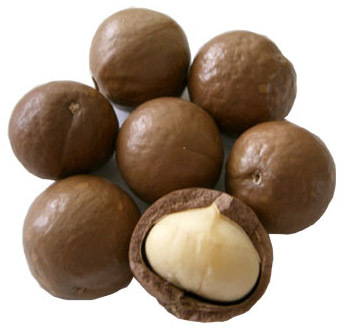 Selenium, which is mostly found in nuts (almond, macadamia nut, chestnut, hazelnut... but mostly Brazil nuts), reduces risk of joint inflammation and is crucial for the production of thyroid hormones, which govern metabolism and mood. 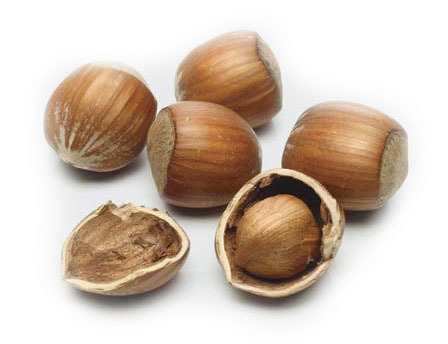 Also, important to note is that nuts that have hard, thick shells like the ones above will also contain the least amount of something called, "anti-nutrients" when compared to other nuts. 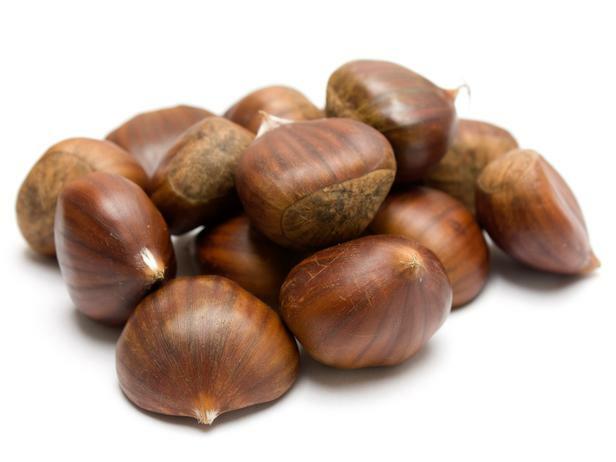 These anti-nutrients are simply the "defense-mechanisms" of other nuts to protect it from getting eaten. 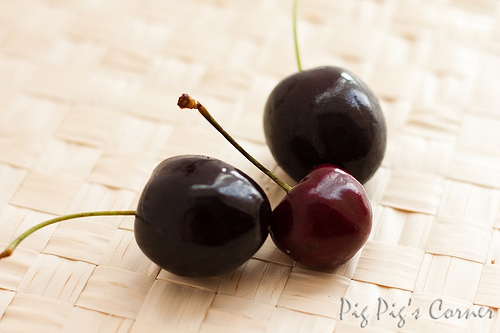 So when we eat them, they may sometimes bind up other nutrients when eaten in excess. Likewise seeds contain high amounts of estrogen due to their nature, and should be eaten sparingly... however specifically pumpkin seeds, sunflower seeds, and sesame seeds provide very powerful doses of key minerals and should definitely be eaten for optimum health. Just as important as selenium, protein supports the liver and helps it detoxify estrogen as it fluctuates through your system. 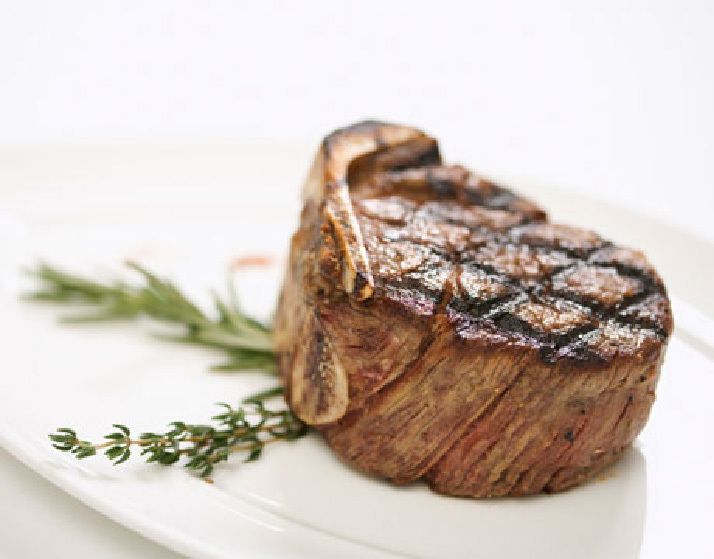 Besides balancing your hormones and preventing mood swings, protein also stabilizes your blood sugar. A serving size of protein only needs to be big enough to fit in the palm of your hand (about four ounces) and each egg counts as about one ounce of protein. When eating protein, leafy greens will aid with the digestion and conversion of the protein to energy for us to use. The reason is because leafy greens contain a variety of B vitamins, which promote energy production from the foods we eat. Certain vegetables also contain high amounts of nutrients to give an extra boost such as: red onions, broccoli, spinach, kale, and collard greens. 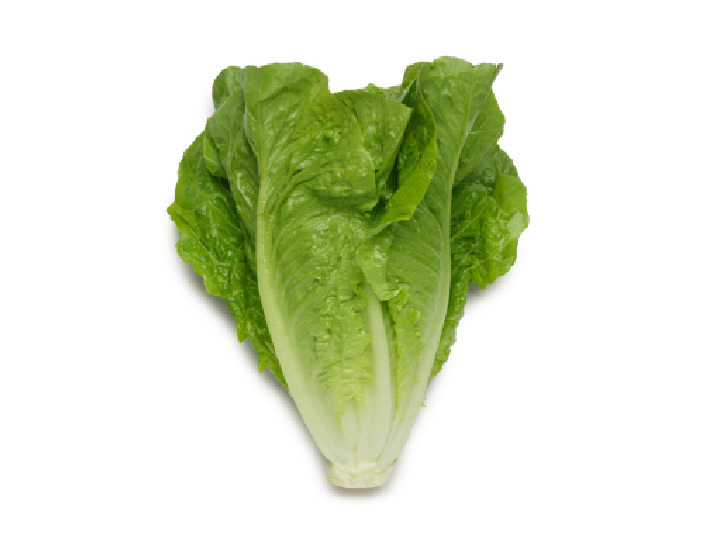 And make sure to choose Romaine lettuce over Iceberg lettuce when possible, since it doesn't contain nearly as much nutrients. Parsley, cayenne, and sage are great choices as well to add flavor and high amounts of antioxidants to your meal. The antioxidants found in cacao (at least 75% dark chocolate) and dark red or purple fruits works best when eaten together. 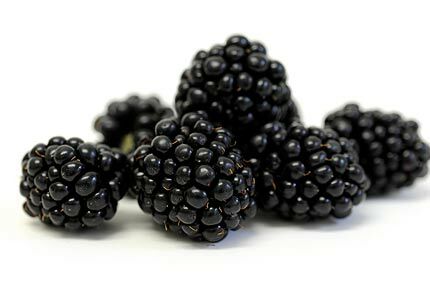 These very dark-colored foods contain flavonoids such as: quercetin, resveratrol, and catechins, which act as an anti-inflammatory in our bodies. Although more studies need to be done on humans... certain test tube studies have shown that these flavonoids may also help reduce symptoms of allergies including: runny nose, watery eyes, hives, and swelling of the face and lips. 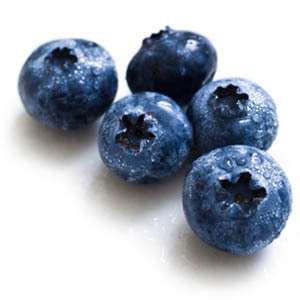 Just remember that eating a mixture of foods that are high in antioxidants at the same time, helps absorb better than when each food is eaten separate. 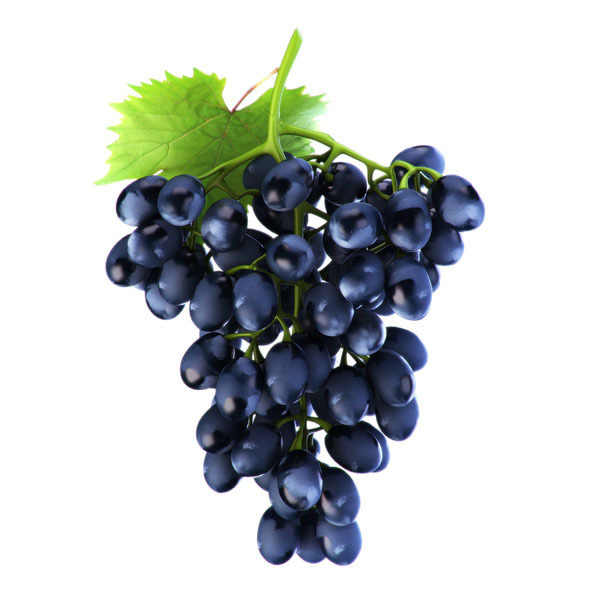 Berries and citrus fruits contain some of the most amounts of antioxidants, and each specific fruit contains it's own unique nutrient signature (i.e. phytonutrients/antioxidants) that makes eating a colorful variety so important. 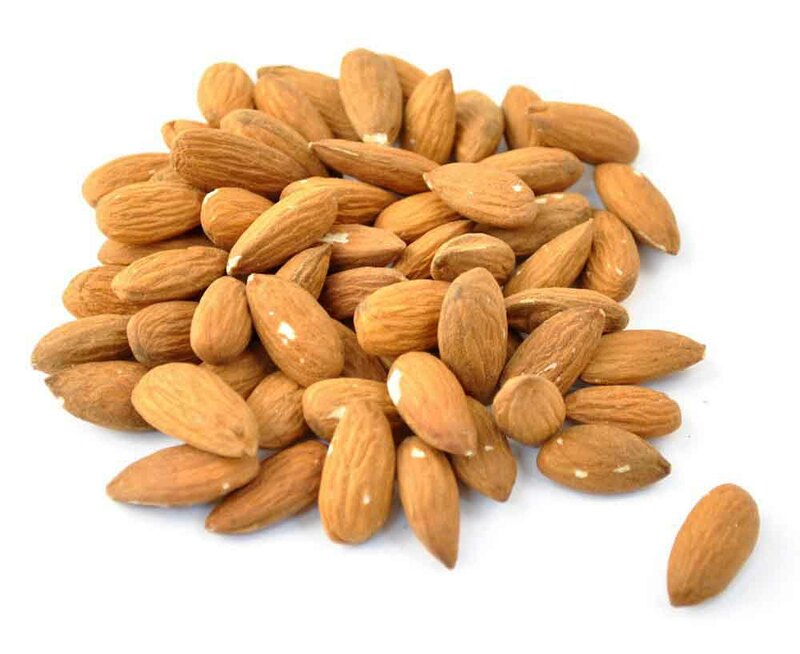 These foods should be eaten sparingly, just like with Brazil nuts, due to their extremely high levels of nutrients. Which is a good thing, because eating these foods only a few times a week is all it takes again. To help keep blood sugar levels low, cacao power contains less sugar than the solid form. Also, cinnamon has amazing benefits when sprinkled on fruit to help control blood sugar as well. As an extra PMS detox snack tip... researchers discovered that women who consumed more than 20 mg of iron daily had about 40% lower risk of PMS than those who ingested less than 10 mg. To learn more about how to boost your iron level you can read my other article about it here: Foods with Iron - "Iron Mom"
Avoid caffeinated beverages as much as possible, such as: soda (especially diet soda), coffee, and black tea. Besides the fact that coffee binds up calcium and iron so you can't absorb them as well, it messes around with our blood sugar and even hormones when drank in excess (almost everyday). 1. 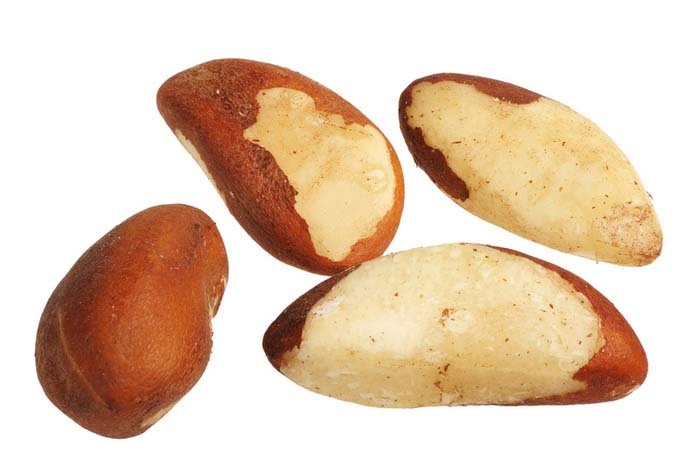 Eat a variety of nuts, especially 3 Brazil nuts a day 2-3 times a week. 2. Eat a handful-sized amount of meat along with leafy greens. 3. 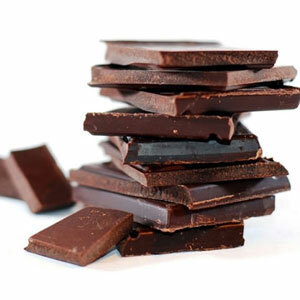 Eat a variety of dark colored fruits along with dark cacao. Please share this article with a close friend if you found it to be useful. Also, let me know in the comments about your thoughts on caffeine related to how you feel it effects your emotions? 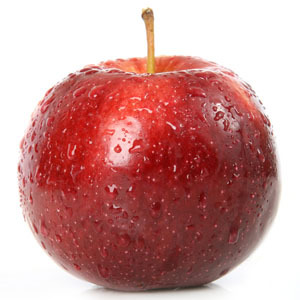 NEXT POST: Energy Boosting Foods - "Flash Foods"